You’ve gathered your family and made that decision. 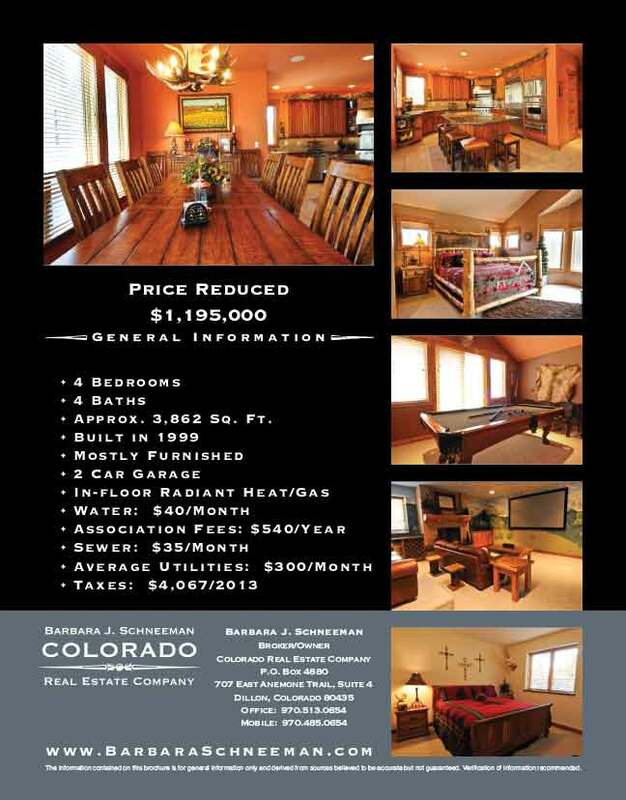 It is time to sell your mountain property. The first of the many decisions to come. Next, you want a Real Estate company and broker who knows the market and more importantly, will market your property to its fullest extent. If you are listing your property, you want someone who will get it right the first time. 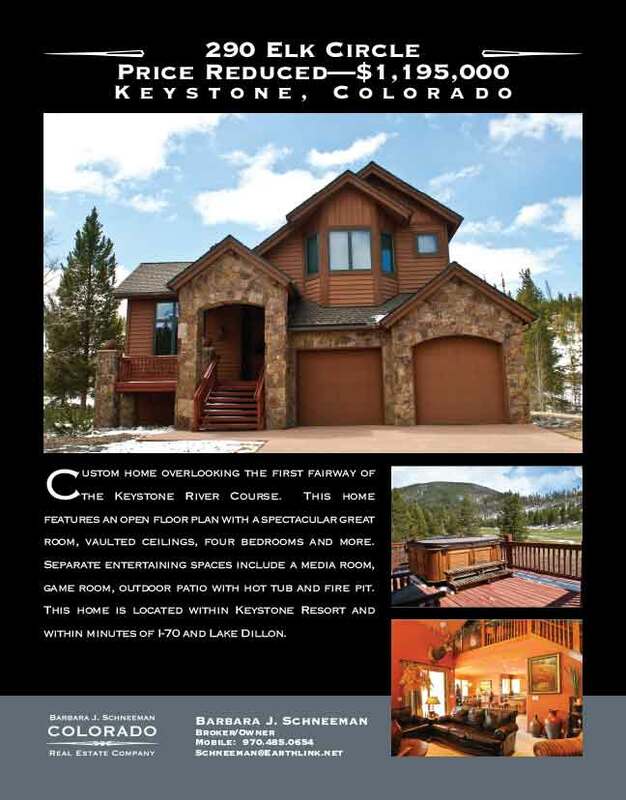 Colorado Real Estate Company is the broker of choice. You can trust us to market your home through many different venues and marketing avenues. We will hire a professional photographer to shoot high quality photos, create a virtual tour and integrate these into many different consumer web sites. We’ll list your property on the Multiple Listing Service, highlight it on Realtor.com, Trulia.com, Zillow.com and LuxuryHomes.com to name a few. In addition, you’ll see your home on the Wall Street Journal online edition. Upon listing your home, we’ll send out an e-mail notification to all Summit County brokers through our Constant Contact e-mail campaign. We’ll hit your neighbors with a postcard mailing to targeted markets. 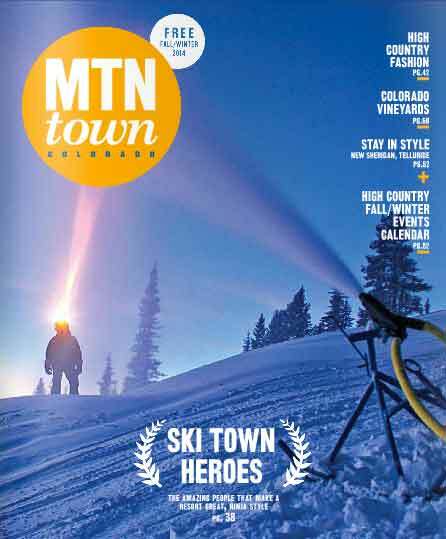 Your home will be included in our one page advertising in the local complimentary magazines in Summit County such as Mountain Homes Illustrated and Mountain Town Magazine. If that’s not enough, we’ll post your home on YouTube for some virtual tour exposure. All this exposure will get your property highlighted on Google through its search engines and this is a good thing. It’s a whole new world out there and you want to trust someone who will do all the right things in selling your mountain home and bring your family the offer they truly deserve.